Wine lovers unite as Merchants of Singapore offers signature bottles of wine of many varieties. Being selective and exclusive in their options, Merchants of Singapore offers unique and special boutique wines, beers, and ciders that are sourced directly from award winning winemakers. Their winemakers often visit regularly to share tales of their trials, tribulations, and success stories as well as educate buyers on the bottles that are being purchased. 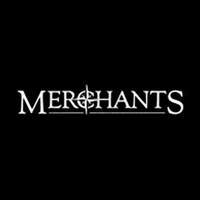 The team at Merchants of Singapore consists of Australians, French, and even local wine enthusiasts. 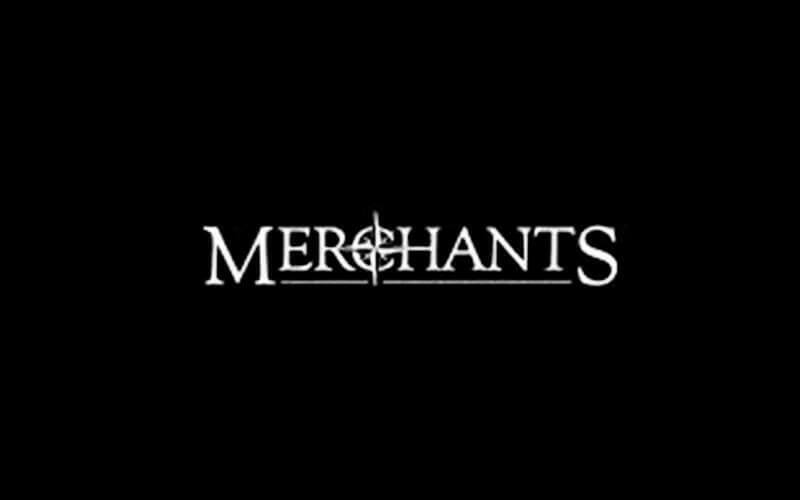 Merchants is owned by Australian company, Wine Export Initiative Ltd (WEXI).